Your children are keen to follow the news, but the stories on TV, in the paper, and online can be difficult to understand. Sometimes, they’re even challenging for adults to explain. 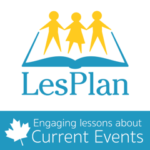 That’s why LesPlan has been providing current events resources to Canadian students since 1990. 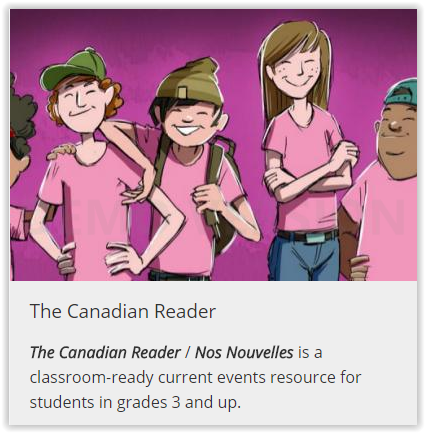 Written by teachers, our publications feature engaging, levelled articles chosen for their appropriateness and significance. 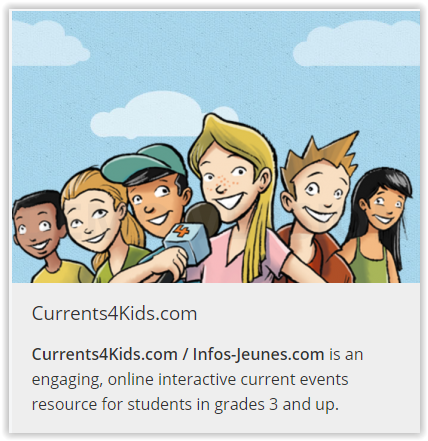 Our stories also include the background information that is key to helping students understand the events or issues, and classroom-ready questions and assignments to make your job easier. **We offer a 25 percent discount off our regular prices for homeschool families. Write coupon code CHC2019 in the ‘comments’ box of order form (online or in print), or mention this code if you call or email. 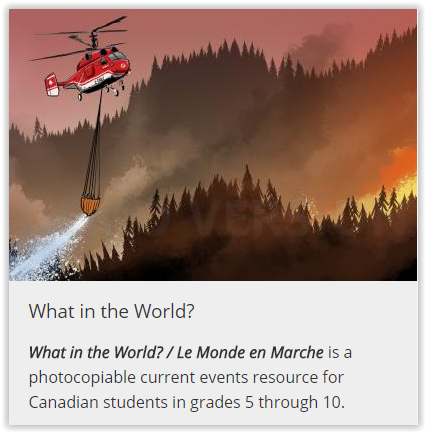 Sign up for completely free monthly current events resources and get access to free articles and activities from recent issues of The Canadian Reader & What in the World? For more information, contact us anytime.